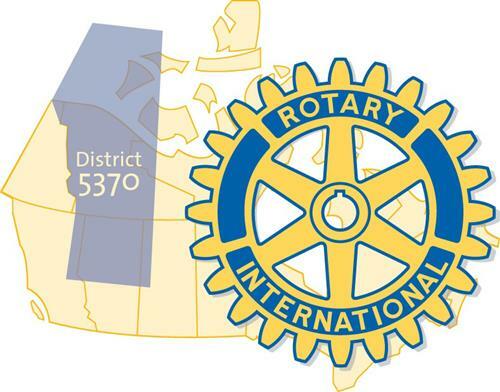 You are cordially invited to the Rotary Club of Edmonton Strathcona Golf & Barbecue Dinner on Thursday June 20th, 2019. 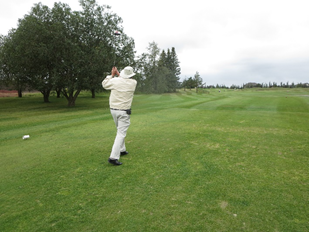 The golf will start at 2 PM at the Millwoods Golf Course in Edmonton. [MAP] The 9 hole golf tournament will be a 4 player Texas Scramble. No previous golf experience or skill required. An experienced golfer will be the Team Captain, and the team plays the best ball on each shot. The golf package includes your nine hole green fees, shared power golf cart, practice range balls to warm up, use of the practice putting green, a tee gift which includes 3 Taylor Made golf balls, golf tees, ball marker, divot repair tool and a bottle of water. The golf package cost is $55 per player. The Barbecue Dinner will start at 5 PM at the Woodvale Community Center at the Millwoods Golf Course. 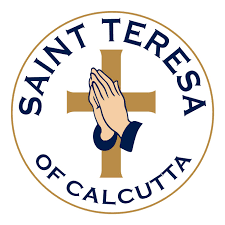 We will have the prime rib burger dinner with buns, fixings & condiments, fries, Caesar salad, coleslaw, vegetable pasta salad, dessert squares, fruit, coffee & tea, and a cash bar. The barbecue dinner package cost is $25 per person. Please RSVP to Eric Germain to attend or register and pay online. E-mail: egermain@is2.ca or telephone 780-991-0417. All Rotarians, family and friends are welcome to attend.